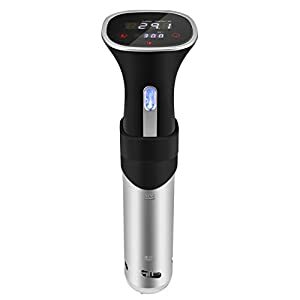 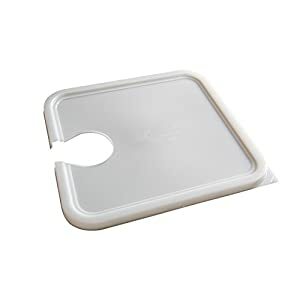 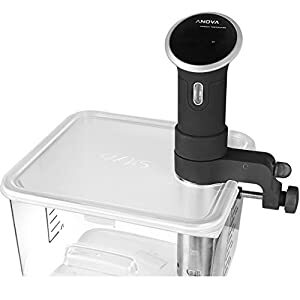 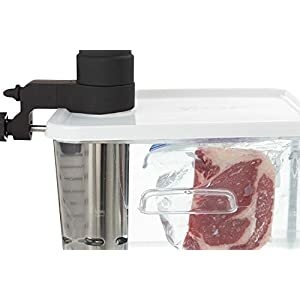 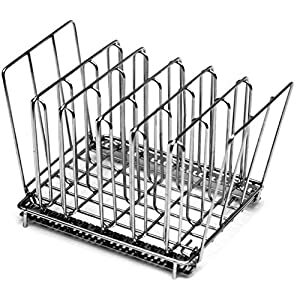 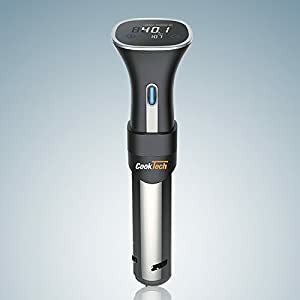 Tags: circulator, Conserves Energy, container, Dish Washer proof, FG630600CLR, food storage, High Temperature tolerance, precision immersion, Precision Immersion Circulator, Prevents Evaporation, Rubbermaid Commercial, Saving Square Food Storage, sous vide, sous vide container, Sous Vide Water Bath. 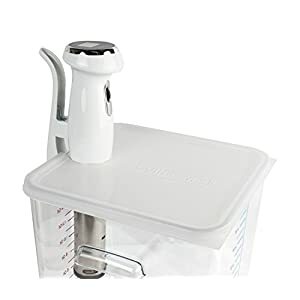 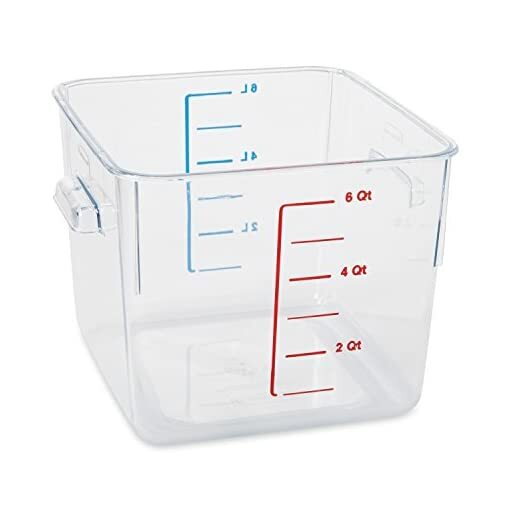 The Rubbermaid Commercial FG630600CLR Carb-X Space Saving Food Storage Container features graduated measurements on the side to make it easy to measure contents. 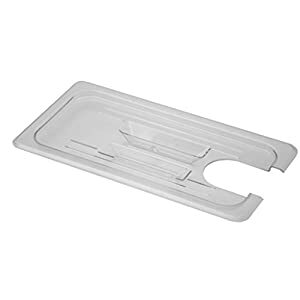 The square shape saves space while the break-resistant polycarbonate provides durability and strength. 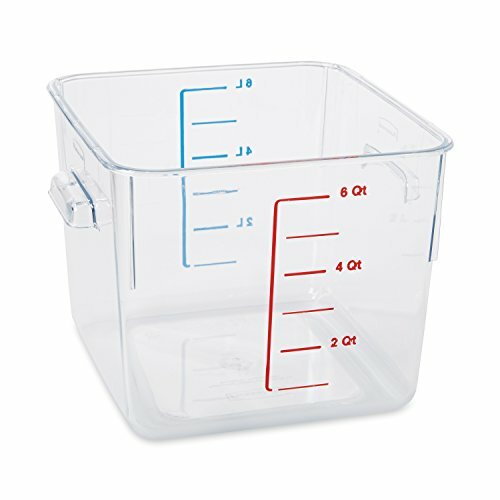 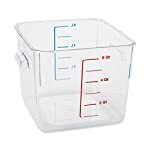 This clear 6 quart square container saves you shelf space by holding up to 25% more than a round container of the same size. 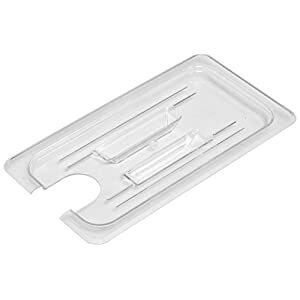 It’s break‐resistant Polycarbonate construction is smooth, easy to clean and dishwasher safe.